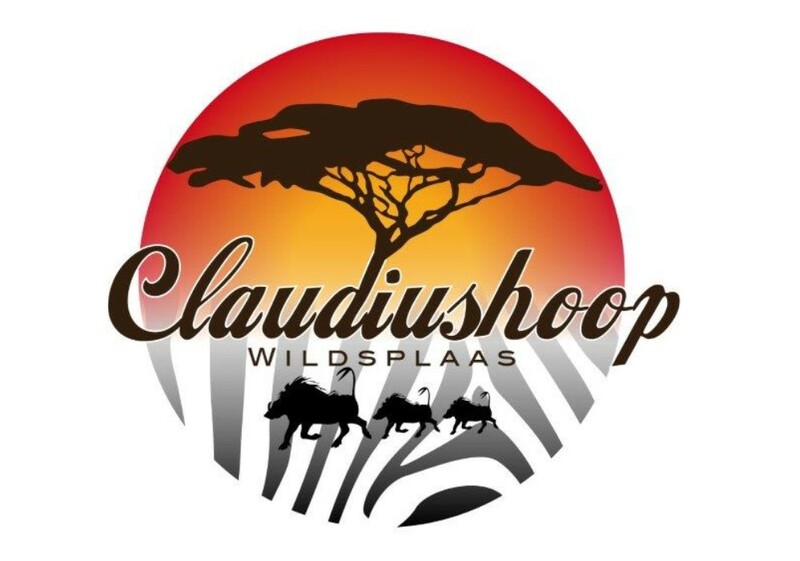 Claudiushoop Game Farm is situated between Dendron and Vivo in the Limpopo Province. We started in 2010 with selective game farming. The farm is free ranching where plains game like tsessebe, gemsbuck, kudu, waterbuck, impala and red hartebeest are reproducing. We also have selective camps where specialized game is bred. 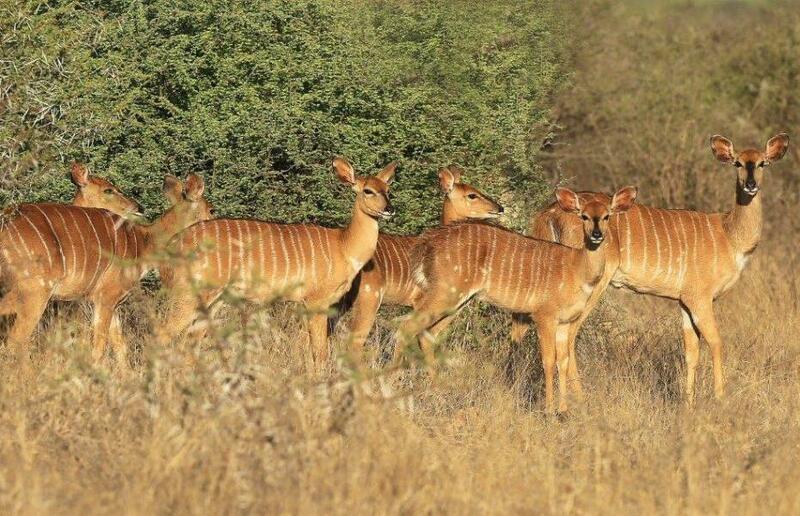 Sable camps have quality pure genetic Zambian sables obtained from selected breeders with proven bloodlines. 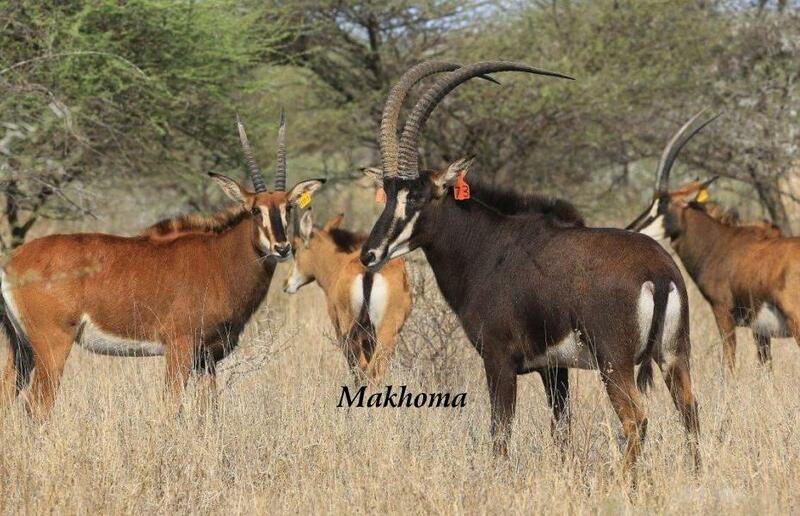 Sable bulls are from the Piet Warren bloodline. 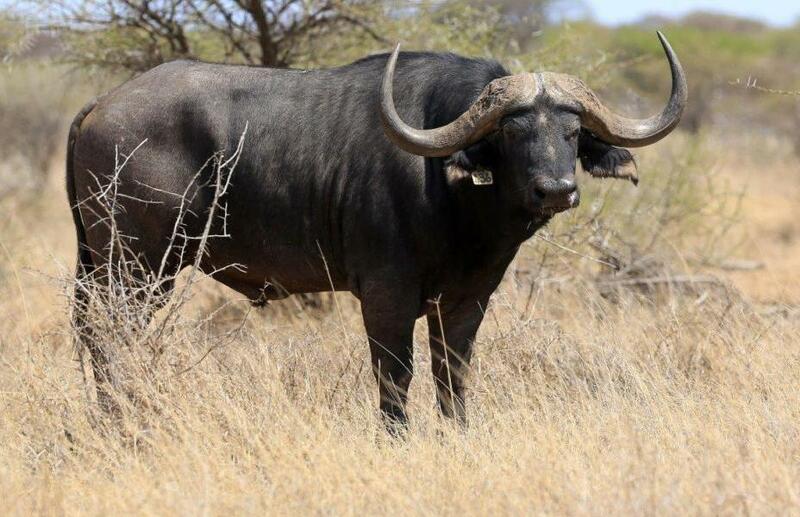 Our new addition to the herd is a 44″ bull from Piet Warren. 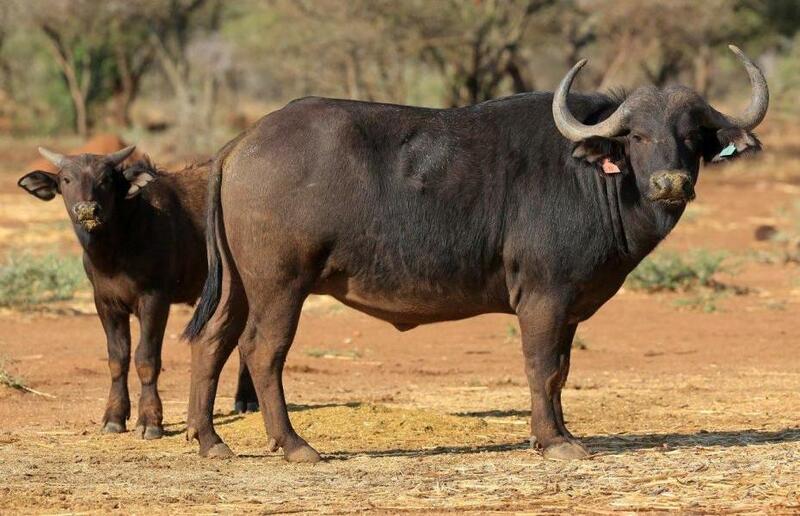 Buffalo herd consists of animals of selective breeding herds from Zulu Waters and the Kruger bloodline (Nike). To improve on future offspring our animals are fed with specially prepared mixes for the feeding program. This promotes horn growth and body mass.